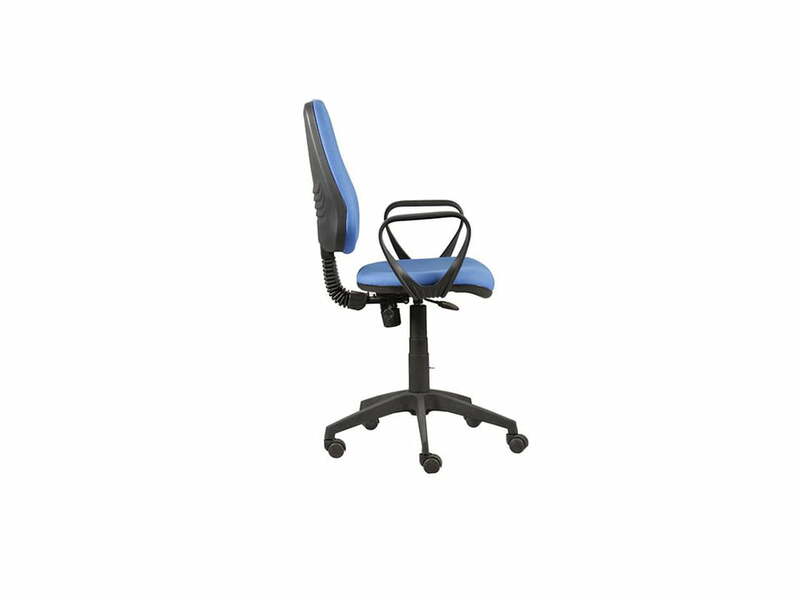 Take this Comfy Office Chair on Rent for an ergonomic experience. The specially tested wheels ensure smooth rolling on the surface. You can glide from one end of the room to the other without having to get up. 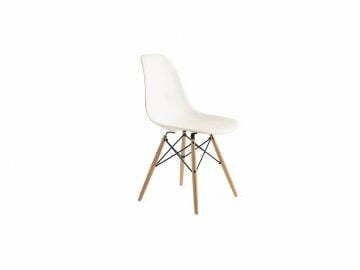 The rentals for this chair are insanely low. So go ahead and RENT away MACHA! 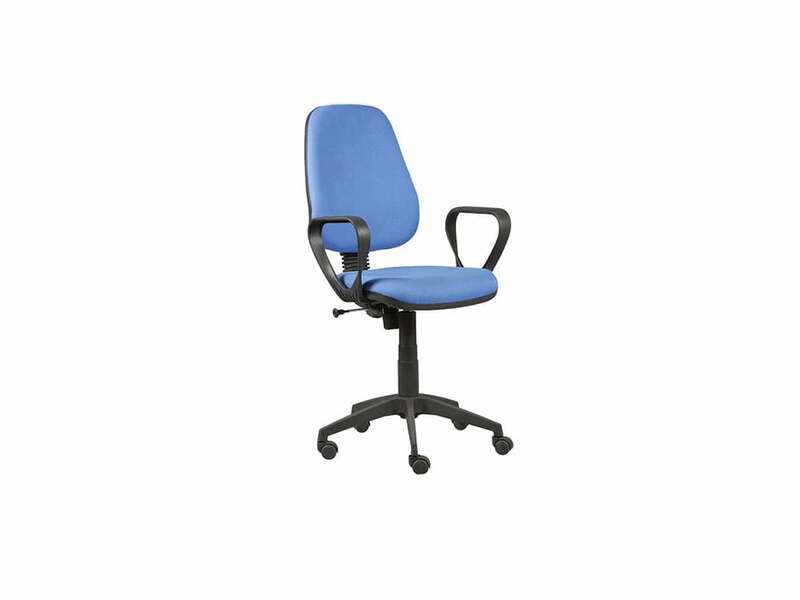 Take this Comfy Office Chair on Rent for an ergonomic experience. The specially tested wheels ensure smooth rolling on the surface. You can glide from one end of the room to the other without having to get up. 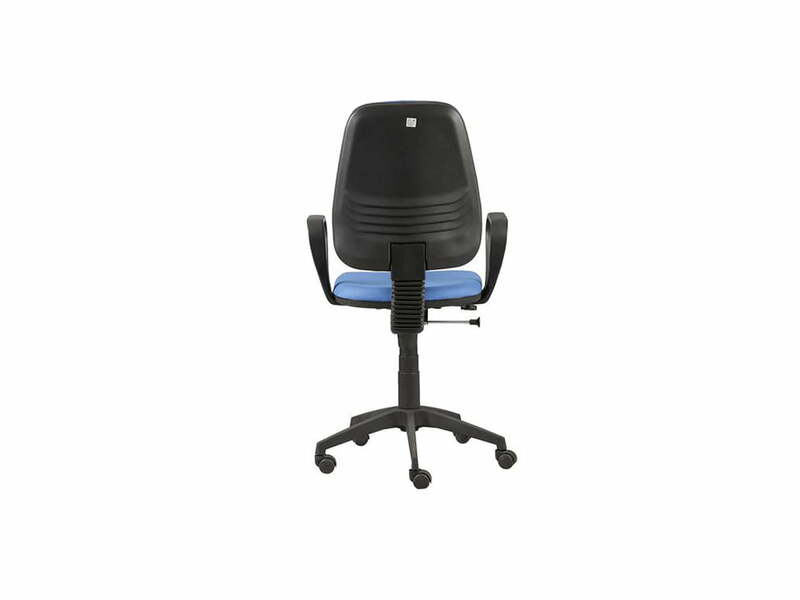 The hydraulic base lets you adjust his height based on the requirement. And the sturdy side handles provide excellent arm support. We at RENTMACHA went to great lengths to convince him to be a part of the Study Room collection. 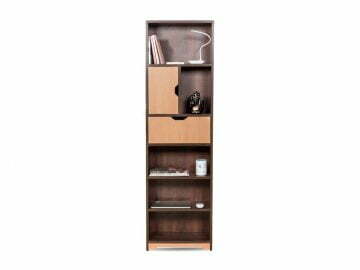 Which also includes the likes of – Woody Study Table, Designer Replica Chair and Nerdy Bookshelf. 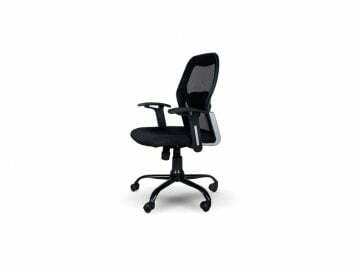 The Rentals for this Comfy Office Chair are insanely low. So go ahead and Rent away Macha! Nothing too fancy about this one, but does the job beautifully. 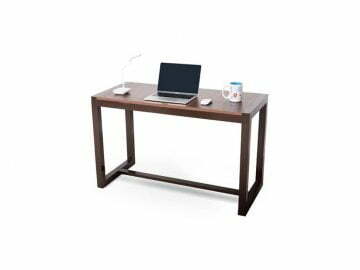 I needed ten of these for my Mumbai office and the experience was lovely. The rentals also were low enough to make sense for me to rent them vs. buying them from the market.